Looking for a HOT New Service? Lash Lifts are Hot, Hot, Hot! 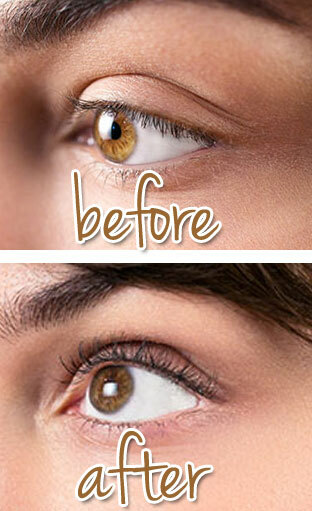 Take lashes to new heights with Lash Lifting Services! An easy alternative to extensions or perming, Boost Lash Lifting adds lift to natural lashes 24/7 for 6-8 weeks, creating the illusion of longer, fuller lashes! Perfect for straight lashes that won’t hold a curl using a lash curler, hooded or mature eyelids, or clients who just want a break from daily curling. 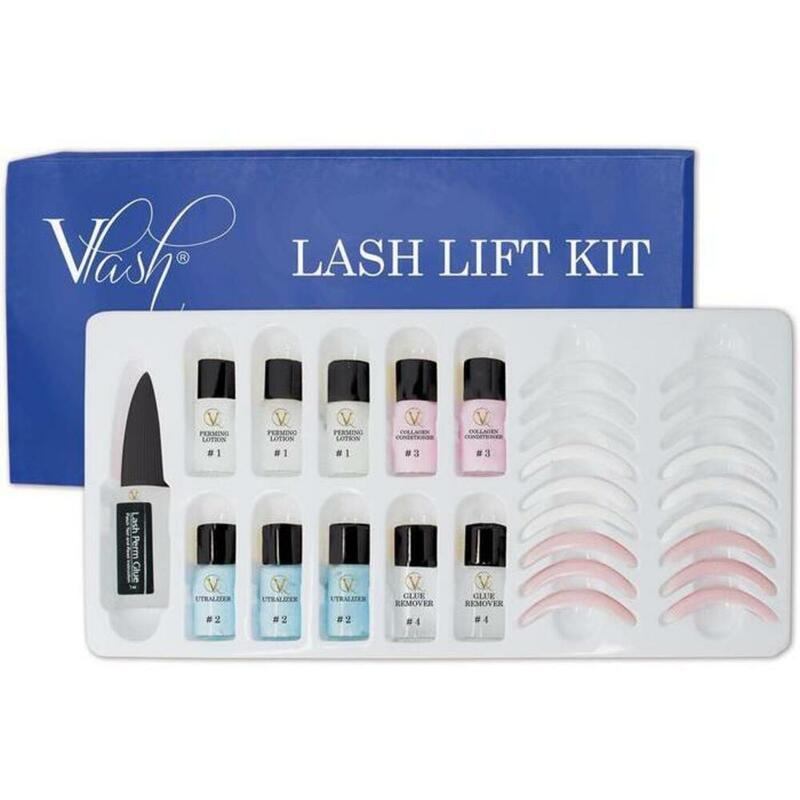 Pure Spa Direct offers the VLash Boost Lash Lift kit, which is everything you need for 10-15 lash lifts at a very affordable price! If you are looking for an effective and profitable service, this is the perfect addition to your menu! 1 bottle of glue / 0.20 oz.